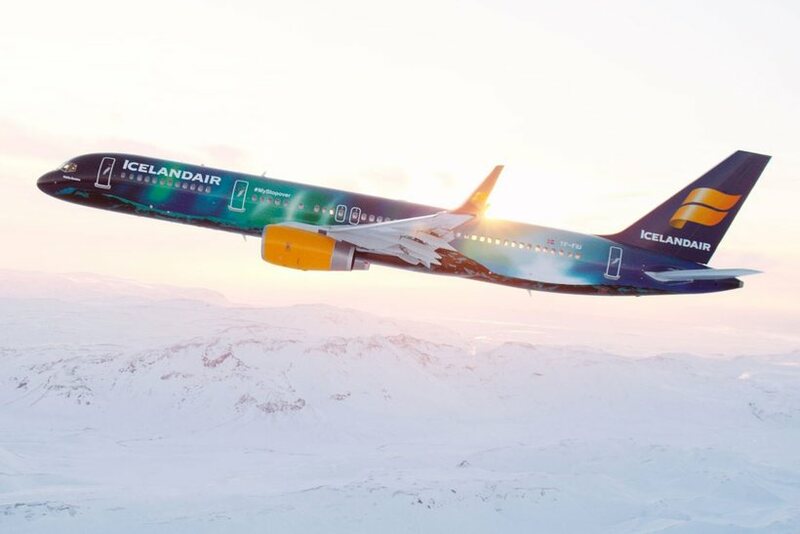 2016 will be a year of all-round expansion for Iceland’s national carrier, Icelandair – more destinations, more flights, more miles and more aircraft. Three new destinations will be added to the airline’s network in the course of next year: Chicago (USA) and Aberdeen (UK) in March and Montreal (Canada) in May. International flights are set to increase in number by 14% in 2016. This works out as an increase of 18% in revenue seat miles, owing to a higher proportion of long-haul flights to North America. 2016 will also see the delivery of two 262-seat wide-body Boeing 767-300 aircraft. These new aircraft are larger and carry more passengers that the Boeing 757 aircraft currently operated by the airline. Estimated passenger numbers for 2016 are expected to reach 3.5 million, 37% up the projected figure for this year.